I finally got the photos off my camera. Easter’s on there. The last day of school. The first day of school, and everything in between which includes two different rounds of the boys’ haircuts and our official summer family vacation. Like many a vacation tale, it started off a little iffy before it oozed into what would be a lazy, sun-drenched, donut-filled extravaganza. The first ½ hour was a little touch-and-go, what with driving out of the garage with the back hatch still open (hello vacation cliché! ), Zachary dropping a ketchupy hamburger open faced onto the floor of the car, and John and I digging furiously in the console for the bridge toll transponder that was sitting safely on the hutch at home. I was already apprehensive. Last year’s “vacation” was almost the end of me. It was two weeks on the road, driving through various deserty landscapes of the west. The boys fought constantly… to the point where I threatened to have taxi glass installed in the car when we got to Vegas. Oh yes, Vegas – a favorite destination of years past, but now where we had to answer an endless barrage of questions about the lady butts on every billboard, and what exactly people were drinking out of the giant test tubes and plastic guitars. And why, in the pirate show, were the dozen bikini clad lady pirates holding that one poor man pirate hostage? Then of course there was the great Bellagio buffet incident of 09 – where on top of me allowing the boys to maintain Vegas hours and walk amongst booze swilling pirate bikini fans, I ok’d at one of the ritziest buffets in town, a plate of sushi, a large coke, and a ginormous slice of hazelnut cake for our then 8-year-old. I’ll let you draw your own conclusions about how that unfolded. I will say it ended with a mad dash across the restaurant, and us slinking out under the cover of darkness with John muttering something about the absence of a paper trail, and the unfortunate lady in the white pants. As we high-tailed it out of town the next morning we told the boys to take a good look, because there was no way we were bringing them back to Las Vegas before they turned 21. That was last year. 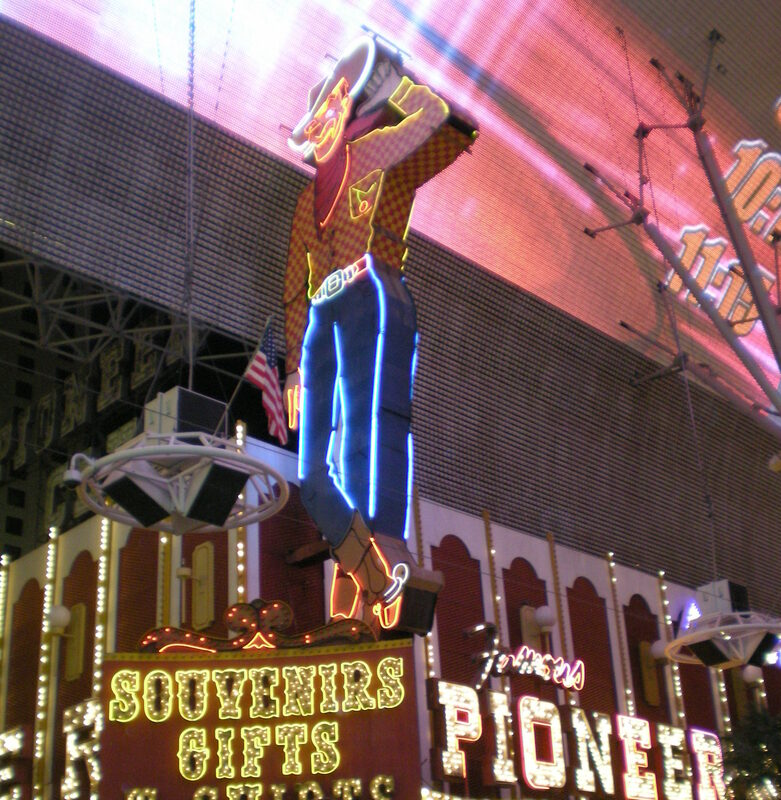 This year of course, our plans for a variety of reasons included Las Vegas. Haven’t you had a trip, for reasons outside of your control, ended up including Las Vegas? I thought so. But you can understand my hesitancy as I prepared for this year’s trip. Two weeks again. Vegas again. Las Vegas usually brings out the quirks in people, no surprise. Even outside of the seven deadlies…which probably, technically aren’t quirks. Ok, maybe gluttony is a quirk. The long-running joke in my house is my wacky and adorable scarcity mentality, and in La Vegas it comes out something fierce. Now this is actually very exasperating to me, because it is in direct contradiction with my own faith where there is an endless supply of grace, and love, and blessings and forgiveness. But, I’m fairly certain I would have been one of those Israelites traipsing through the desert, yammering into Moses’ ear about manna this, and manna that and getting a good spot to set up my sleeping mat for the night, because the desert, with all these people, feels scrunched. The thought of going to the Las Vegas hotel pool any time past 10 am gives me the shakes. I’m certain we’ll never get a beach chair, and I’ll be left to wander around with armloads of books and towels and sunscreen, my kids trailing behind already wearing their goggles; roaming in between the oiled, tanned and hung over, like an agitated ghost in a sun hat, unable to find an eternal resting place. The joy of finding a chair, even one chair to share with three other people is just almost too much to bear. Suddenly that one little chair is the promised land. And you don’t care that you’re going to get splashed or burnt or maybe no sun at all. Because it’s yours. You earned it. And you’re not leaving ‘til dark. Or until the buffet opens at 4:00. Now if your kid isn’t throwing up at the buffet, that’s the happiest spot in Vegas. Unfortunately, it’s the other place my scarcity mentality rears its ugly head. John rolls his eyes, but appeases my desire to get to the buffet the moment they open the doors. I try to compromise and allow a 4:30 arrival. Of course, the line is a monster, filled with people who will flat out tell us we are too young to be eating at 4:30. I stand there in line fidgeting, looking over the little ladies in front of me without even standing on my toes, trying to sneak a peek at the dining room. John looks at me, and sighs because he can read my mind. This is always when I spy someone practically skipping back to their table with a plate in each hand – one piled high with shrimp, the other with crab legs. My brow goes back to the furrow. I nod tentatively, but really don’t relax until I’m the one skipping back to the table with my shrimp, trying not to make eye contact with the people in line who are of course, eyeing my impressive shellfish haul. I’m curious when I’ll learn. Because I’m never right. We always find a seat, and I always eat so much that I feel gross, in a good way. In fact my unfounded concerns are so rarely realized that I do that dumb thing, where you almost hope you don’t find a chair, just so you can feel justified in your unjustifiable concerns. Another quirk.